Conference in Vanuatu – You know you want to! Island Magic Resort – the perfect venue for your next conference. 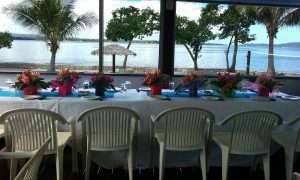 Island Magic Resort offers our corporate clients the perfect venue for hosting annual business meetings and conferences. 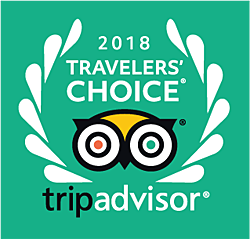 From our open alfresco function room, to fully catered packages including our incredible food and private bungalows, this will be the trip of a life time – who said you can’t mix business with pleasure. The modern terminology for extending and incorporating business and leisure is – Bleisure Travel. 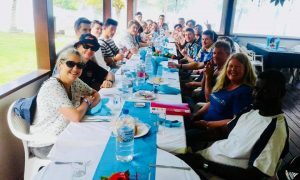 Island Magic Resort will cater a package to ensure that you have the perfect team building experience in a picturesque tropical island paradise. We can also facilitate extra rooms and extended nights for family members, making this more than just a business retreat. Some say that the most important person in a business is the customer. The likes of Sir Richard Branson however, disagrees stating that the ‘key ingredient to creating a successful and productive business is by investing in the staff. Connecting with your staff and other like-minded industry people will help your business to successfully create a culture of loyalty and trust. Why not make your next fully tax deductable business meeting one to never forget. 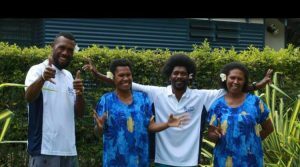 With Vanuatu only a stone’s throw away from Australia (with direct flights available from most capital cities), our corporate packages can provide the perfect cost effective way to promote brand loyalty and build your business. Every business and employee needs a reset button. With the hustle and bustle of major Australian cities and the everyday challenges of traffic and deadlines, why not stay in a place where time seemingly stands still? Where there are no loud obnoxious horns or city smog and frustrated people to deal with. Vanuatu is your businesses reset button. Not only will you feel rejuvenated and refreshed, you will have gained invaluable clarity and focus. Why not create a point of difference with your business today and look at the tremendous opportunity of hosting your next corporate conference at our home – Island Magic Resort.